This beautiful rustic and comfortable villa is situated only 4 minutes away from the classy harbour of Puerto Andratx with many boutiques and restaurants. 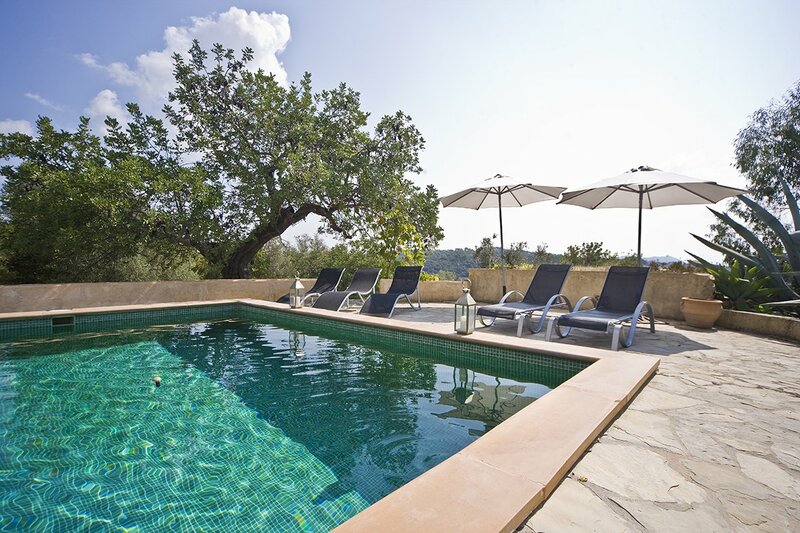 The tranquil setting and beautiful views make this villa the perfect holiday place for families or groups of friends that want to explore the South West coast of Mallorca. 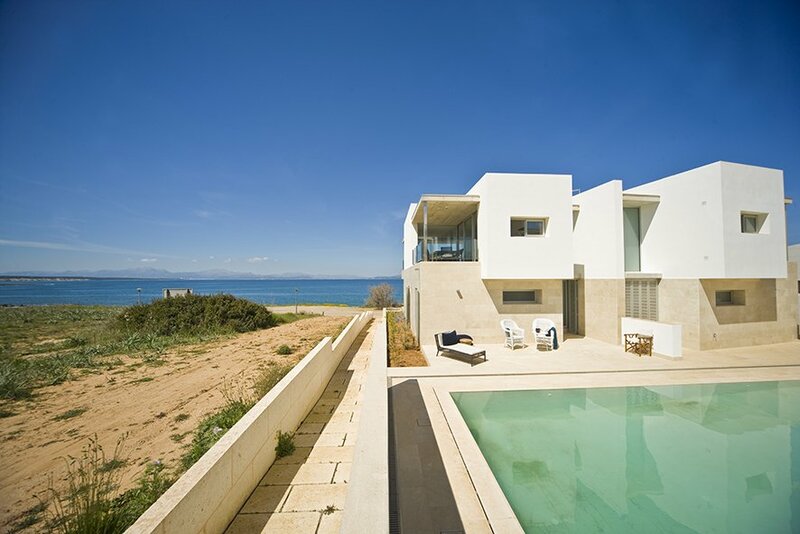 There are 3 bedrooms with air conditioning and there are 2 bathrooms, one of which is en suite. A lot of thought and detail have gone into the contemporary decoration of villa Son Llarch. The open plan dining- and living area open onto the covered terrace next to the swimming pool. Next to the covered terrace is an outdoor kitchen to cook wonderful lunches and dinners al fresco. The property is fenced and equipped with electric gate.